Wow. 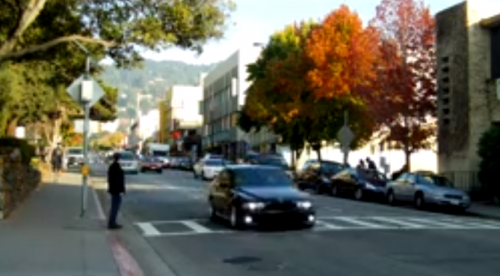 The effect of money on behaviour, and why BMWs are less likely to stop for you at a crosswalk. In case you think that what follows is an exaggeration, please take a quick look at the recent articles listed below. They are only a small selection from a rising wave of articles on gentrification and the new super-rich. It’s interesting that the New York-based City Limits piece mentions Vancouver first; we are after all a world leader in unaffordability, non-regulation, luxury towers and property speculation.